Arnab Ray | Author. Human Being. Welcome to the official site for Arnab Ray, occasional author and perennial human being. 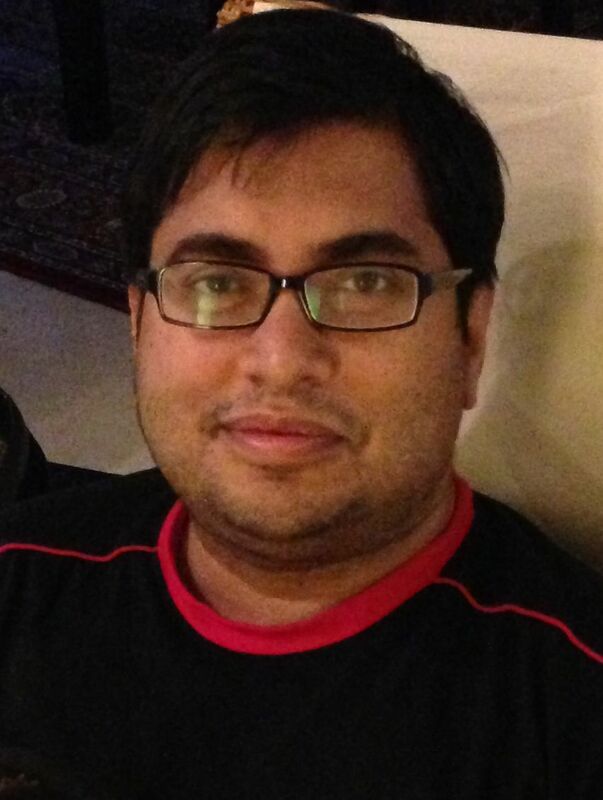 There is also another Arnab Ray, who looks exactly likes me and stays in the same house. You will find his professional page here. But enough of that guy. I write opinion-pieces (on everything under the sun), all of which you will find on my blog. A few of them, have made their way into places like New York Times, Washington Post, Wall Street Journal, Outlook magazine, DNA, Times of India, Indian Express, and the Telegraph. I also write books, both fiction as well as non-fiction. Two of my books (“May I Hebb Your Attention Pliss” and “The Mine“) have been published and a third one (“Yatrik“) is to be released September 2014.